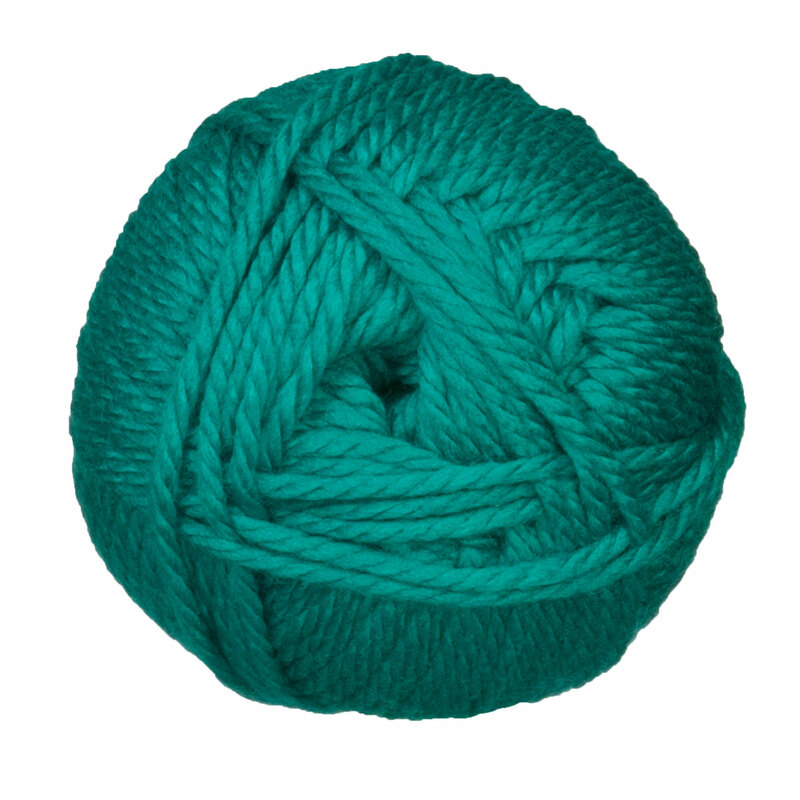 This bulky weight blend of acrylic and superwash merino is hard wearing and machine washable! 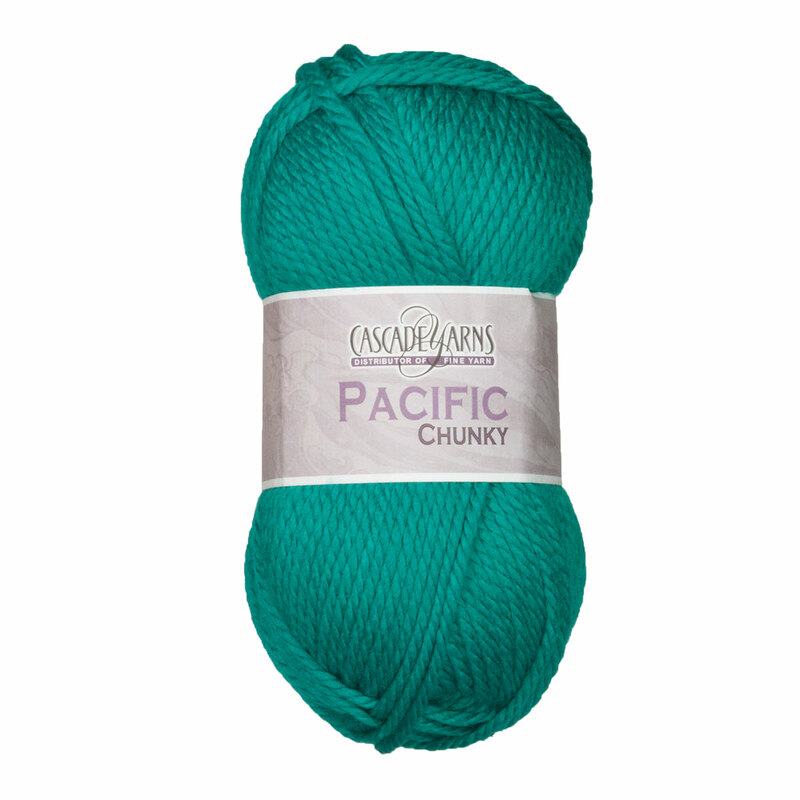 Available in wide array of versatile solids, Pacific Chunky is ideal for children's apparel, blankets and other projects that require a long lasting, easy-to-care-for yarn. Cascade Cherub Chunky Yarn is a similar yarn: machine wash, bulky (12-15 sts/4 in), 3-3.5 sts / inch, 100 gram, and on size 10-11 US needles. 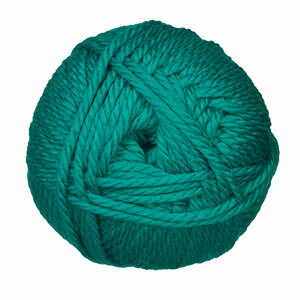 You may also like Berroco Vintage Chunky Yarn, which is another similar yarn: acrylic, machine wash, bulky (12-15 sts/4 in), 100 gram. You may enjoy taking a look at the Cascade Pacific Chunky Baby Kimono Sweater, Cascade Pacific Chunky Elena Tank, Cascade Pacific Chunky Fairbanks Cowl, and Cascade Pacific Chunky Chickadee Shrug kits all using Cascade Pacific Chunky Yarn. Hopefully our suggested project ideas for Cascade Pacific Chunky Yarn can help you come up with your next exciting new project idea!